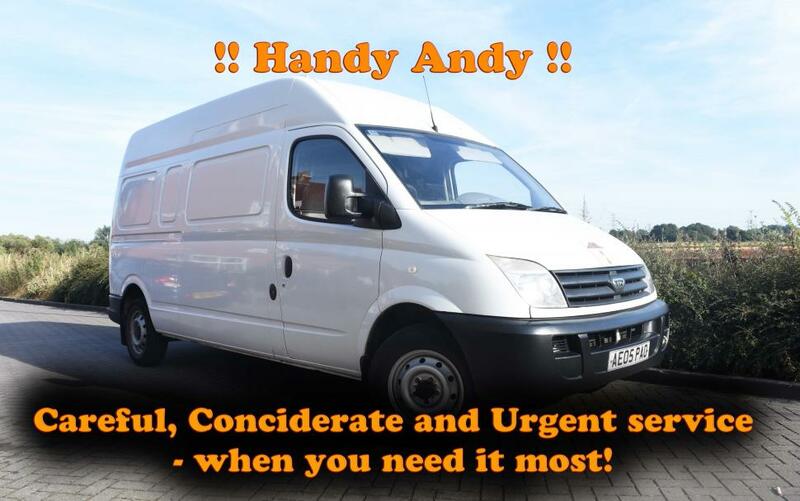 We can't give you a quote from Handy Andy Man and Van Services, but we have hundreds of drivers waiting to offer you a great price. 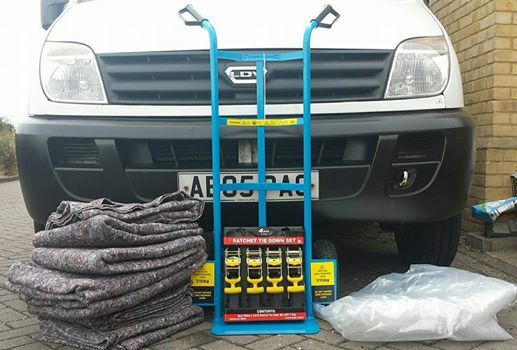 Have a question for Handy Andy Man and Van Services? No problem, send them a message and they'll email you back as soon as possible. If you have a more general question you might find it answered in the FAQ, or you always contact one of our brilliant customer service team. * Handy Andy Man and Van Services won't be able to see your email address. - a Flexible, friendly and reliable van and man service. Offering removal and delivery services to both home and businesses, locally in Essex and Nationwide! With discounts to returning customers and also offer long distance moves with great discounts for students. Items can be delivered in as quick as HOURS and not DAYS from booking! Just ask! Understanding that everybody has different needs, whether it’s the size of your property, your budget or your timescales. Offering comprehensive range of moving services, which allows to personalise the entire move to suit your needs! Andy was awesome...great advice and help. Will definitely use again and really recommend. Definitely a 5 stars service!! Andy is very friendly, helpful and the service is efficient!! He even came earlier to make sure everything is running smoothly!! Highly recommend to everyone! !